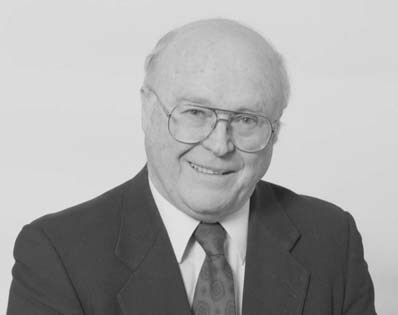 Ivan John (Jack) Cable born 1934 in Ontario; elected 1992, 1996 in Riverside; 1992–1996 Third Party Leader; Liberal. Appointed Commissioner October 1, 2000. January 5, 1995 – Jack Cable speaks in response to the government leader’s budget speech.